Jay Geller is an expert on the history of the Jews in modern Germany, with a particular interest in politics, society, and relations between Jews and non-Jews. He teaches a wide range of courses on Jewish history and religion, the history of modern Europe, German history, and urban history. 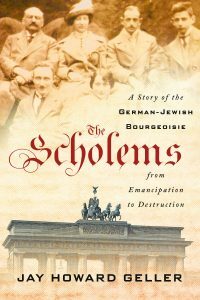 His publications include The Scholems: A Story of the German-Jewish Bourgeoisie from Emancipation to Destruction (forthcoming with Cornell University Press), which examines the life of the Berlin-born Jewish philosopher Gershom Scholem and his family in the context of the Jewish middle class in Germany, and Jews in Post-Holocaust Germany, 1945-1953 (Cambridge University Press), which explores the reestablishment of organized Jewish life and German-Jewish relations after the Holocaust. 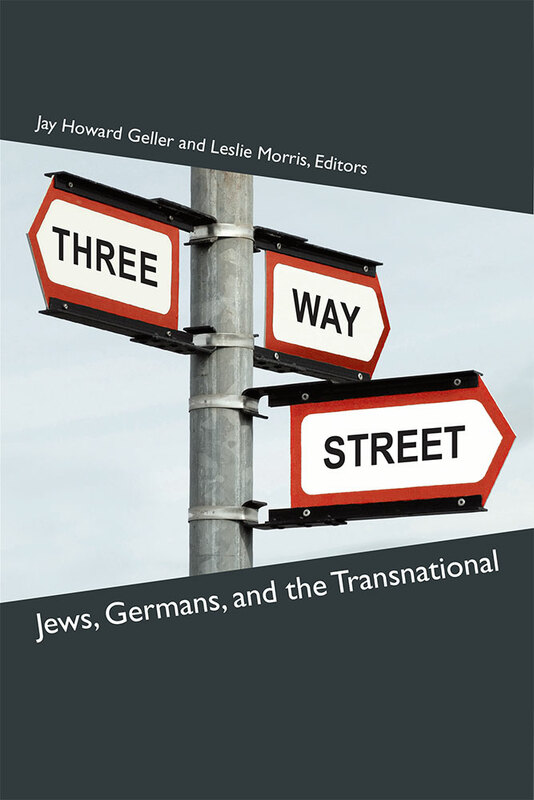 He has co-edited and contributed to the collections of essays Three-Way Street: Jews, Germans, and the Transnational (University of Michigan Press) and Rebuilding Jewish Life in Germany (under contract with Rutgers University Press).